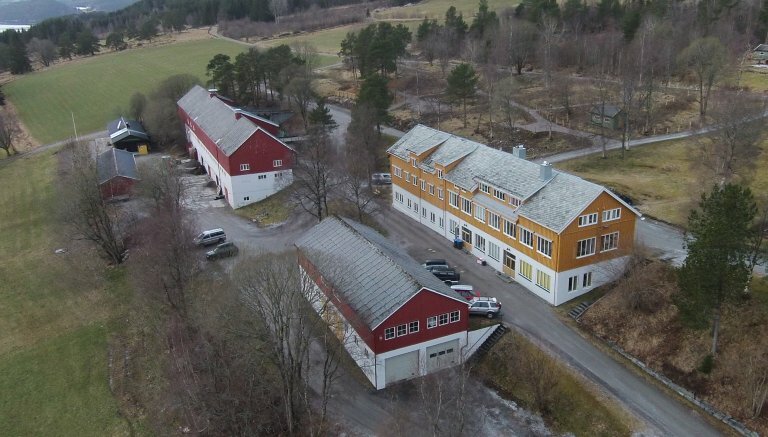 NIBIO Tingvoll has its origins in the Norwegian Centre for Organic Agriculture NORSØK, which was established in 1986 at Tingvoll in Møre og Romsdal county. NORSØK had from 1997 the status of national expertise centre (1989) for organic agriculture, as one of eight independent institutes under the Ministry of Agriculture. 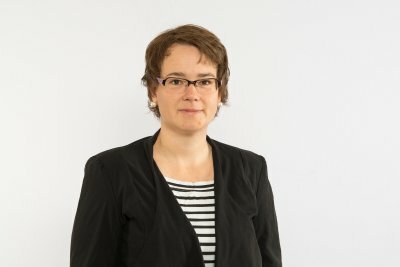 In 2006, NORSØK’s activities were combined with those of Planteforsk and Jordforsk to form the Norwegian Institute for Agricultural and Environmental Research, Bioforsk. 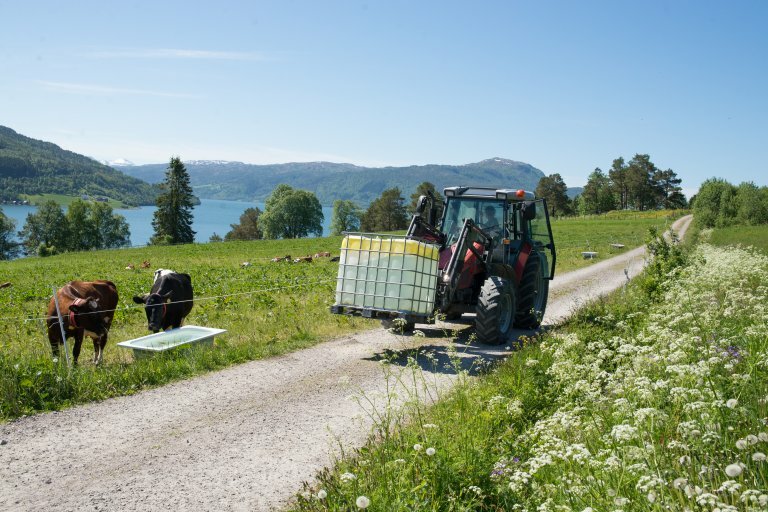 When the Norwegian Institute of Bioeconomy Research (NIBIO) was formed on 1st July 2015, it was decided that NORSØK should take over some of the staff and once more become the national expertise centre for organic farming. The remaining staff are now the staff of the research station NIBIO Tingvoll. 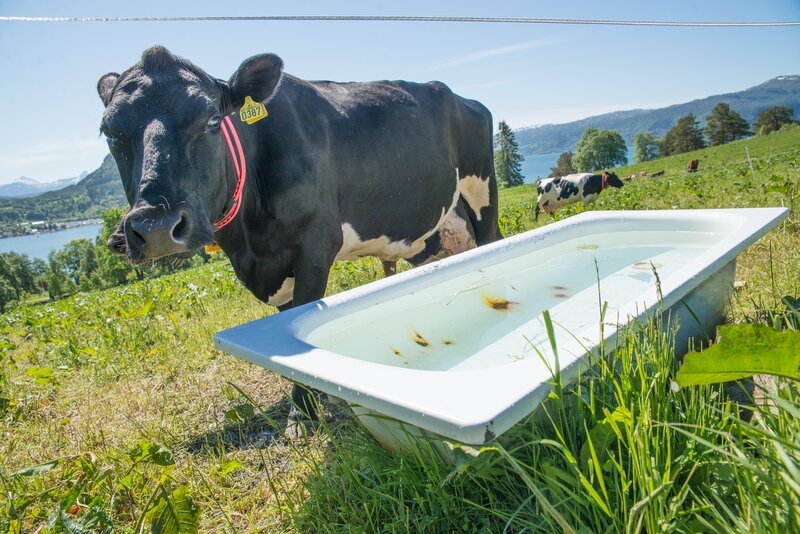 Livestock and fodder quality, grazing and unenclosed land, genetics, fodder production, sensor technology and animal welfare, game and game husbandry, agronomy and crop nutrition, product quality, biogas, slurry and composting. Meeting rooms, a laboratory with microscope and various laboratory equipment for the preparation of sample material, a pretreatment room with drying facilities and a climate chamber, as well as research equipment such as halters and GPS collars. Cows on grazing land at Tingvoll. Photoes: Anette Tjomsland.